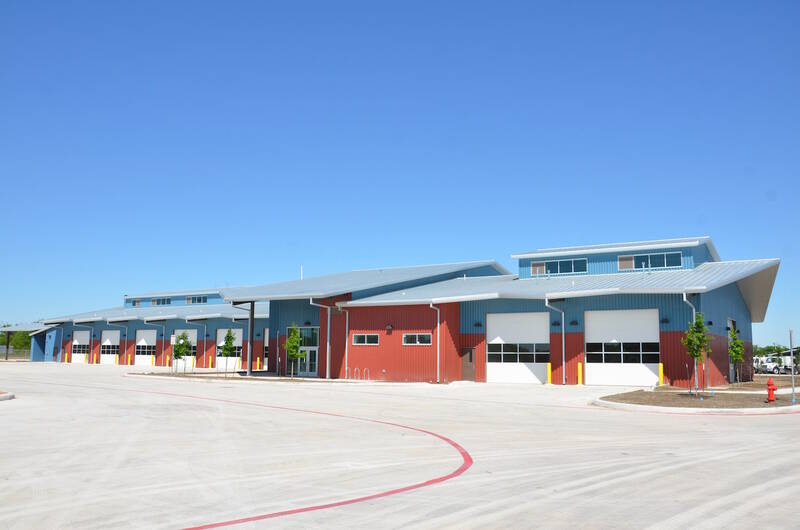 Foster CM Group provided Construction Oversight including general construction and QA/QC inspection services for the new $16.3 million Northwest Service Center. 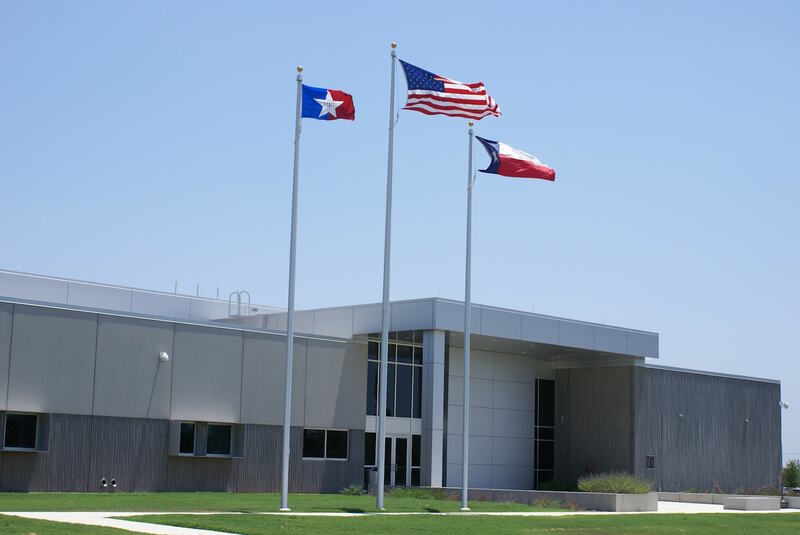 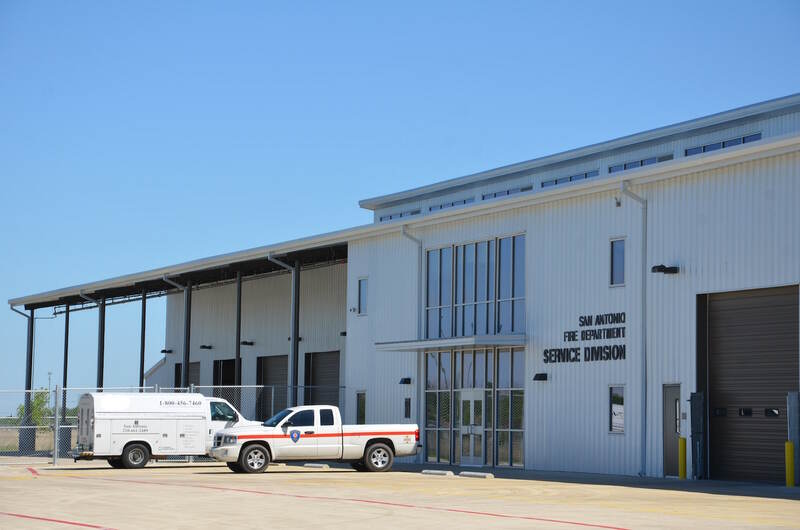 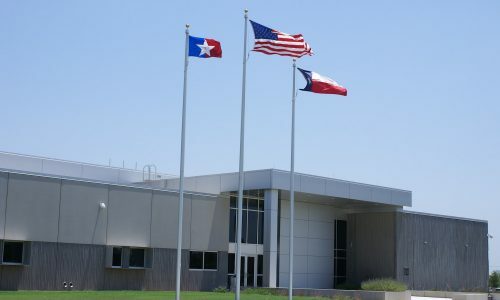 The 24-acre facility is comprised of a Crew Quarters/Administration Building, Vehicle Maintenance Facility, a Storage Yard Facility, and Auto Wash Facility with Fuel Islands and a Truck Wash compound. 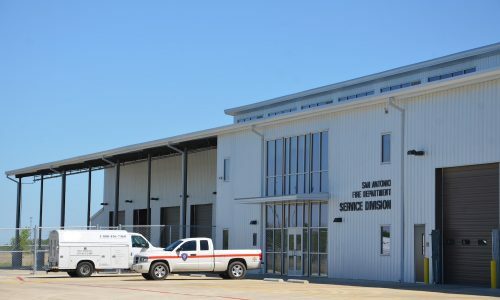 Several city departments, including Solid Waste Management, Fleet Maintenance and Operations, Public Works Maintenance and Operations, and Development Services/Code Enforcement Division, will be housed at this new, larger facility. 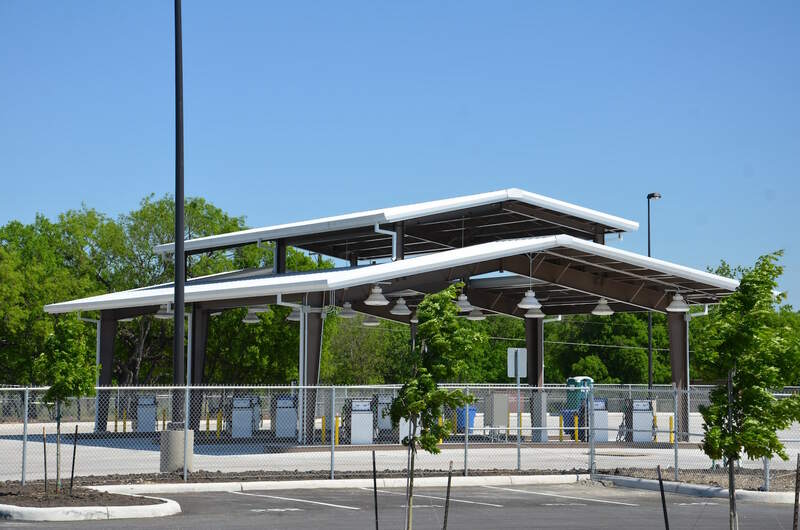 Site improvements included heavy duty rated concrete paving, heavy asphalt paving, parking lots and landscaping. 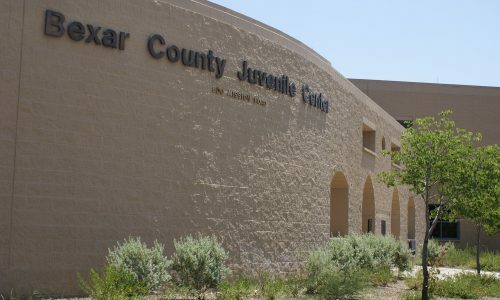 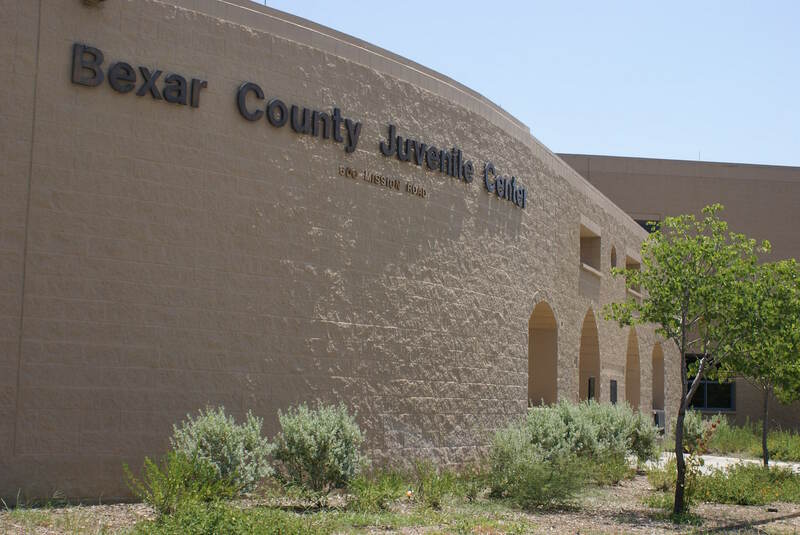 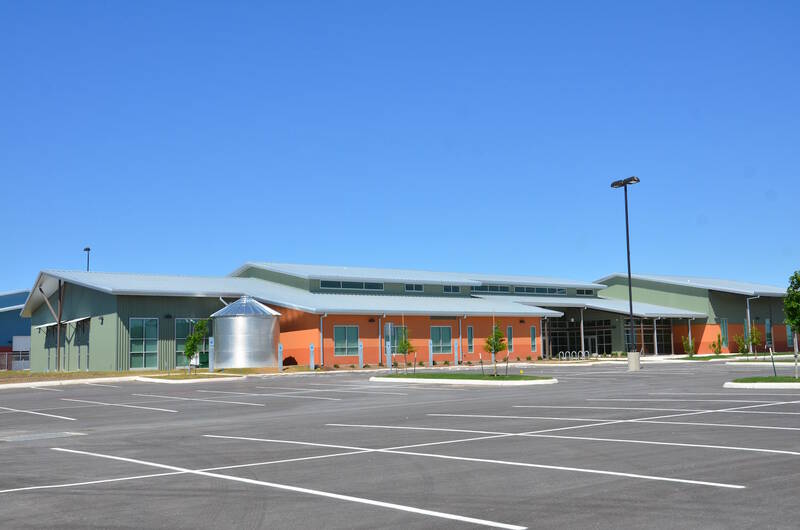 Each building consists of a combined metal building type structure and structural steel shell with metal roofing, metal siding and brick and stucco façades.